BARDOC is a Community Benefit Society and proud to be the Out of Hours service provider for NHS Bury and NHS Heywood, Middleton and Rochdale. BARDOC has developed a reputation for innovation, delivery of National Quality Requirements and providing patient-focussed care. Based in Bury, BARDOC has three service sites, which provide care and treatment for local people and visitors referred from across the whole geographical region of the two PCTs. BARDOC is also working in partnership to deliver the Bury Urgent Care Service and Rochdale Urgent Care Centre. 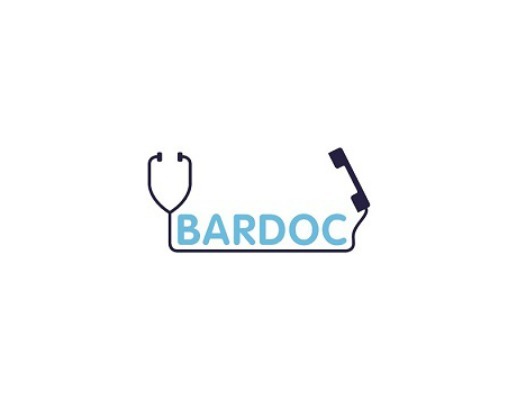 BARDOC is a community benefits interest organisation which specialises in providing out of hours medical and dental services. Our constitution is based on membership of our patients, GP surgeries and staff members. BARDOC is proud to be an employer of local people and has also worked closely with the local education authority and provided opportunities for young apprentices. 86,404 patients accessed our services within the last 12 months. Our current income has increased slightly from last year. As a community benefits society BARDOC has supported our local hospices and local charities. We are sponsors of a local children’s charity. BARDOC works in partnership with our local carers trust and the Veterans in Community organisation. BARDOC provide citizen packs to any vulnerable or homeless citizens in our operating areas.